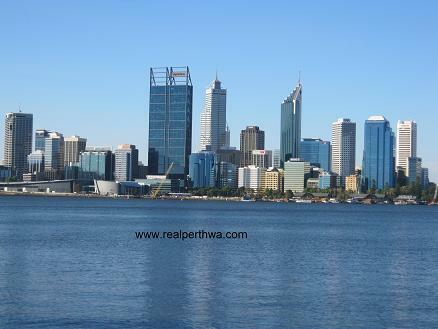 Welcome to my site, which is about the beautiful city of Perth, Western Australia. My name's Matt Hayden. I'm a writer, blogger and webmaster in my late forties. I grew up in this city, but have lived for long periods in both Sydney and Melbourne. However I keep returning to Perth. There's no place like home, as they say. Any city changes substantially when you are away from it for a while, and you really notice this when you come back. Because of the resources boom Perth has been changing an awful lot in the last ten years or so; surely more than at any time in its history. While it is becoming increasingly like those massive urban centres on the east coast, it still retains much of what makes it such a pleasant and easygoing place to live. As you'll see in quite a few of the shots already on the blog the sky is often cloudless. Also, the people aren't so rushed and there's much more open space. But the one thing you notice more than anything is how clean the air is. When I last returned from smoggy, grotty and overcrowded Sydney in 2010 I could feel that more oxygen was getting into my lungs, and I had considerably more energy as a result. Which brings me to why I decided to build this site: I wanted to present a picture of Perth as it continues to develop at this breakneck speed, while being mindful of its past. I have fond memories of what it used to be like. So as I amble around this pretty city I'll collect observations on the place from this somewhat ambivalent perspective and record them on the blog. I'll take photos as well, and include them where appropriate. And I won't just focus on the "touristy" destinations. I'll go to little known corners of the city. They will often tell you more about the character of a place than the postcard images after all. So my overall objective is to try and show the authentic Perth, and thereby give people a good idea of what this city is really like. 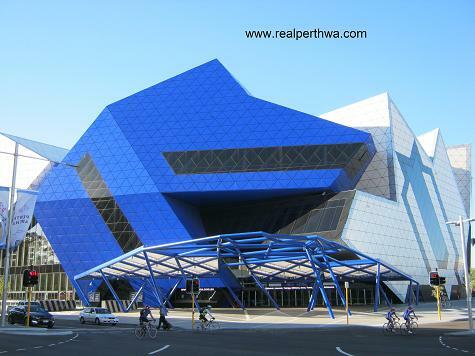 This information will hopefully be of interest to people already living here as well as those in other parts of Australia, or even overseas, who are considering visiting or moving to Perth. As this site gradually draws more and more local visitors, I'll use it to promote my own products and services. For example, I teach people how to supplement their incomes from home. Being an avid user of several different social networking sites, I also offer private classes in how to use them. I hope you find the site useful and enjoyable. If you do, please don't hesitate to share it on social media sites using the buttons below. NOTE: All images are copyright protected. I will take action against anyone found lifting them for their own use.